At Celebree Schools, our child care franchise delivers a safe, nurturing, friendly, state-of-the-art learning environment that fosters a solid foundation for lifelong success. Our vision is to be the recognized leader in providing the best care and education for infants, preschool, and school-age children. It takes more than a proven business model to succeed in the child care industry. It takes a passionate entrepreneur who shares our commitment to early childhood development. At Celebree Schools, we don’t just sell child care franchise opportunities. We mindfully expand our network of child care schools that are dedicated to nurturing children and providing a solid educational foundation in alignment with parent priorities. If you are an ethical, creative, motivated, and collaborative individual who wants to make a solid contribution to your community, then you may be the ideal fit for our child care franchise opportunities. Partnering with success, yields success. From training through team development, we guide you in all aspects of establishing and running your child care franchise. You gain the qualified resources you need to thrive, while enjoying the benefits that come from a foundation firmly based on an established reputation. At Celebree Schools, our mission is to: protect, educate, and nurture children in a safe, stimulating and positive environment so, they are prepared for school and for life. At Celebree Schools, we take our responsibility to protect children seriously. We insist on state-of-the-art closed-circuit monitoring systems, limited access entry systems and visitor policies, employee background check screening, and proven and trusted emergency and lock-down procedures. We understand that early education starts at birth and lays a foundation for lifelong success. Our programs are curriculum based for all ages and include programs for infants, toddlers, pre-school, kindergarten readiness, and school age children. All of our programs and age-appropriate curriculum follows applicable state guidelines. Learning at Celebree Schools nourishes the whole child. 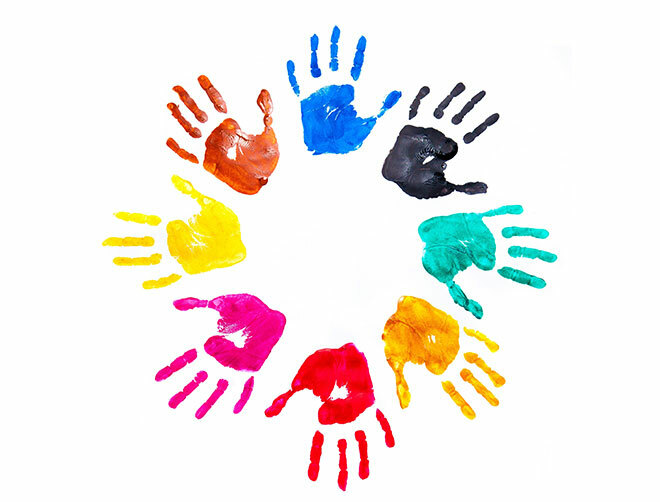 Our curriculum embraces the Seven Domains of Learning to address the physical, social, emotional, and academic needs of children, from infants through school age. At Celebree Schools, we help children develop a strong sense of self, recognition of others, a positive outlook, and a healthy sense of humor. We accomplish this by encouraging children to work and play both individually and together. We also participate in community activities so children will learn and understand the role they play in the world around them. Most importantly, no one ever has to feel alone at Celebree Schools, every employee loves children and is available to them. Children are our future. Today, they need a safe place to grow and to learn. With Celebree Schools, you can be the change you want to see in the world. 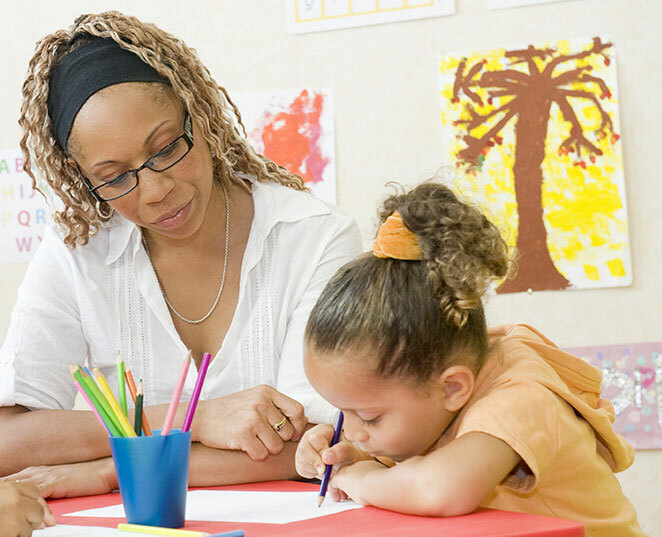 Learn more about your child care franchise opportunities today! Where do you want to thrive? City by city, neighborhood by neighborhood, we are establishing school families where people passionate about early childhood education can protect, educate and nurture. 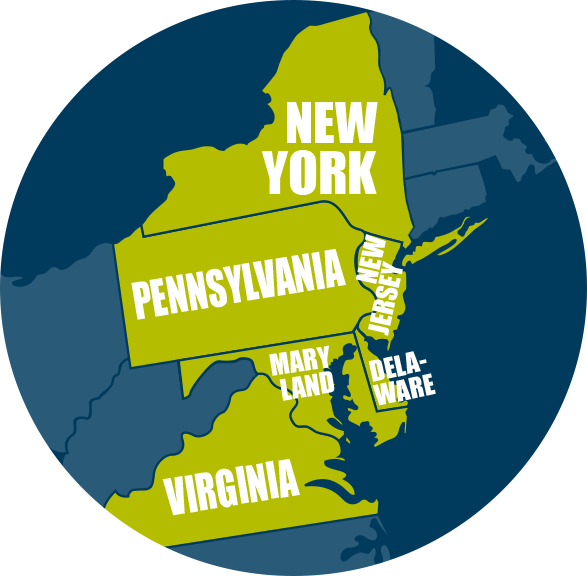 We currently have child care franchise opportunities available throughout the Northeast. As with any investment or career decision, the steps to success are many and the road can be winding. 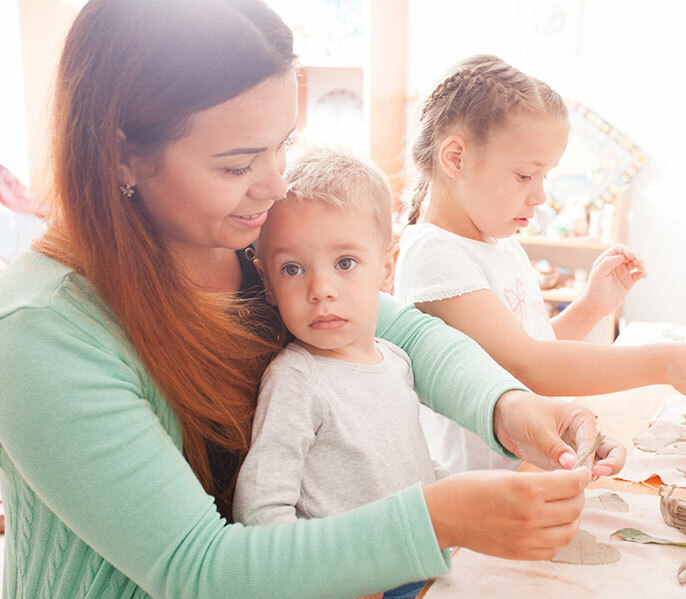 When you’re considering opening a child care business, there are many opportunities to sort through. As you do your due diligence, we believe you’ll come to realize that a child care business franchise opportunity with Celebree Schools offers you the support and opportunity to thrive that you’ve been looking for. The steps to owning a Celebree School™ franchise are straightforward. They comprise a business agreement and a commitment on both sides to support and maintain the integrity of the brand messaging and programs. Our Schools are not just child care business opportunities. We dig deeper than that. We don’t consider our contribution to the community as providing a business service; it is a vocation.